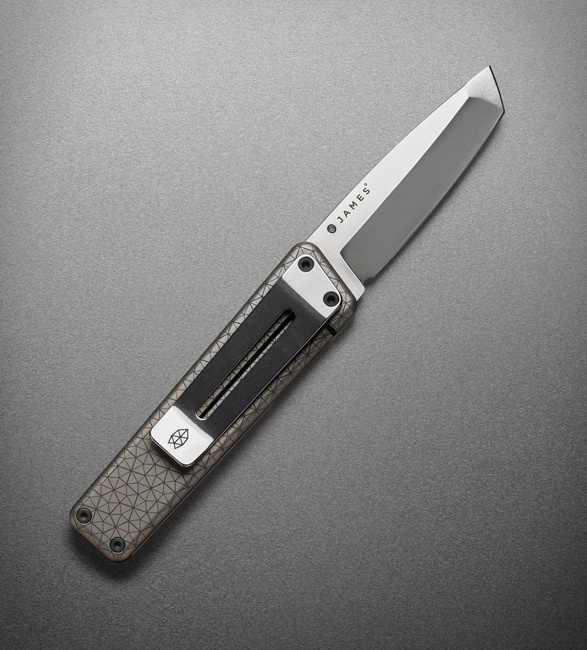 Two of our favourite brands have collaborated on this gorgeous single-blade folder that is perfect for all of your outdoor adventures. 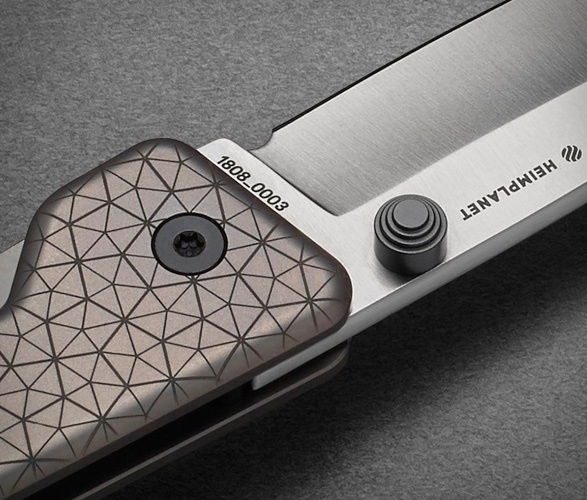 Heimplanet teamed up with The James Brand for this version of their flagship knife, the Chapter. 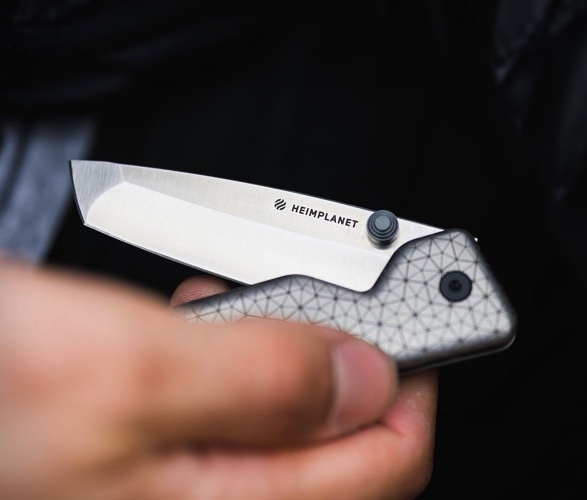 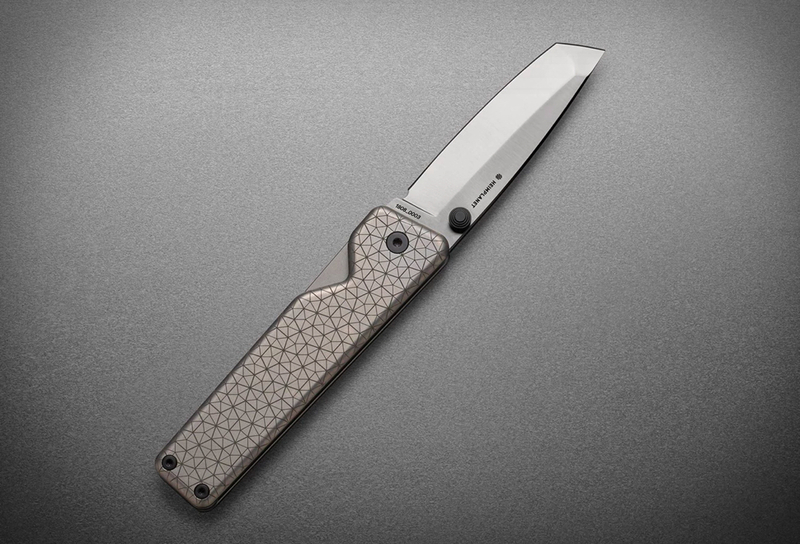 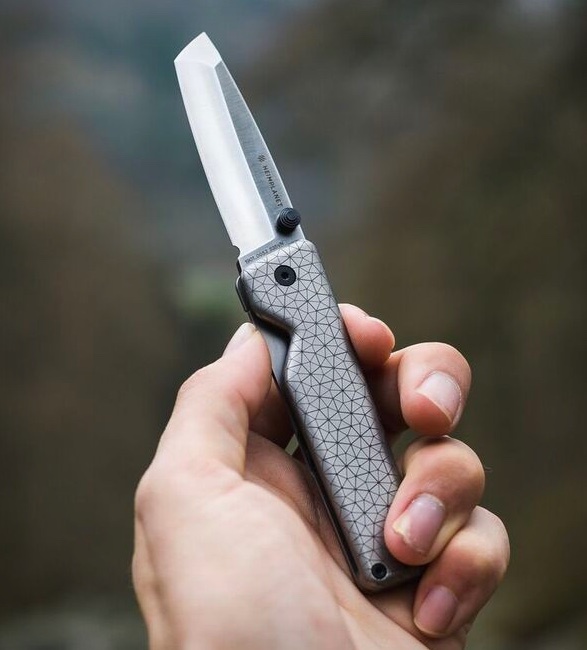 It is limited to just 100 units and features a S35VN blade steel, a tanto blade shape, ceramic bearings, and a custom laser-etched version of Heimplanet´s Cairo Camo geometric grid pattern for enhanced grip. 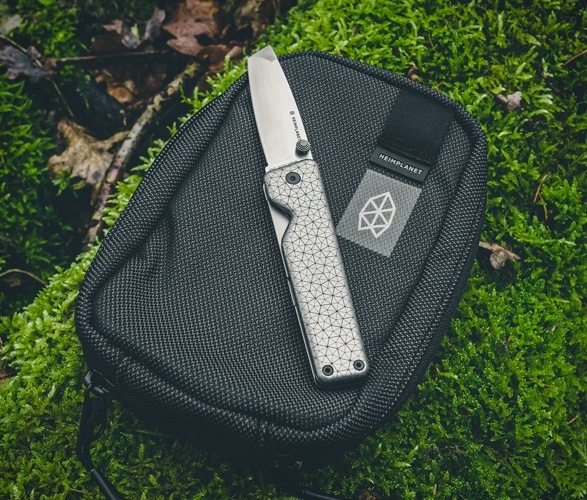 Also included is the Heimplanet Monolith pouch, a bag designed to hold all of the things that you need at your side, and able to withstand the harshest of environments. 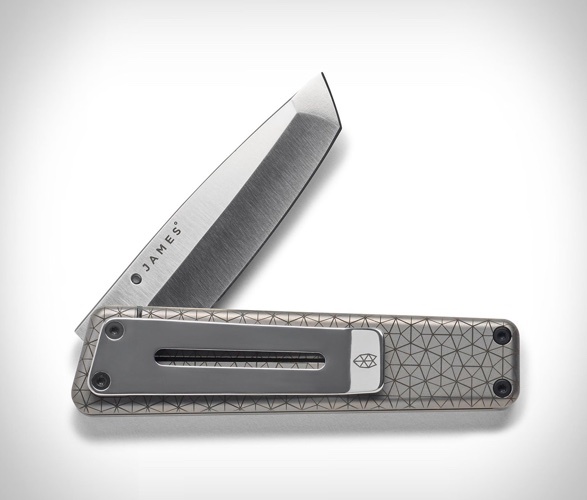 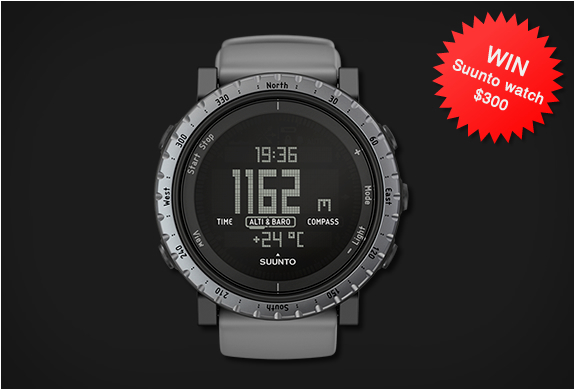 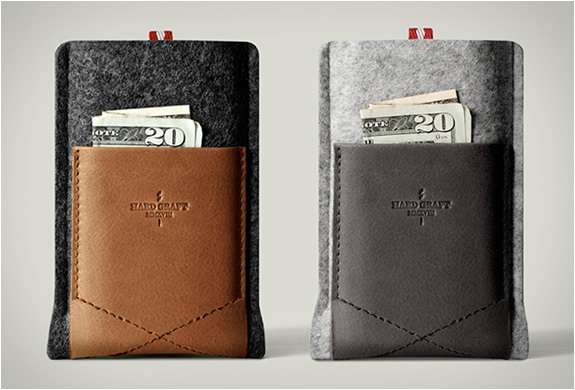 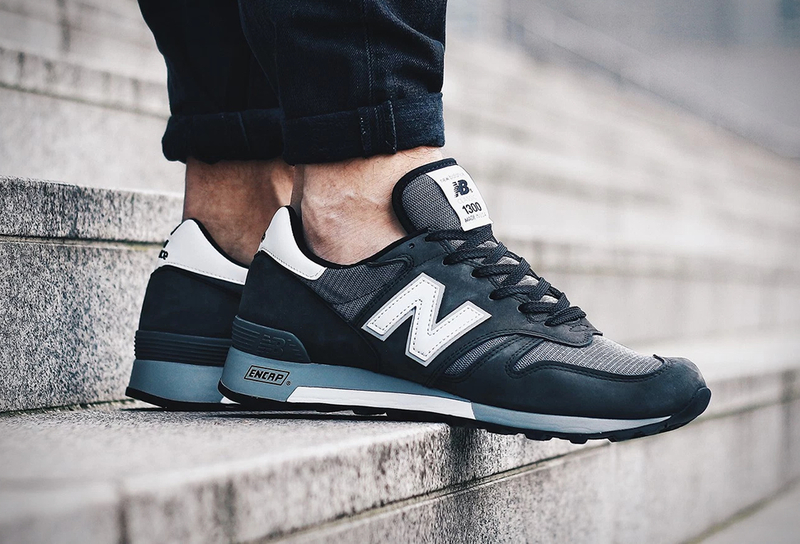 Grab one now from The James Brand, or from Heimplanet.